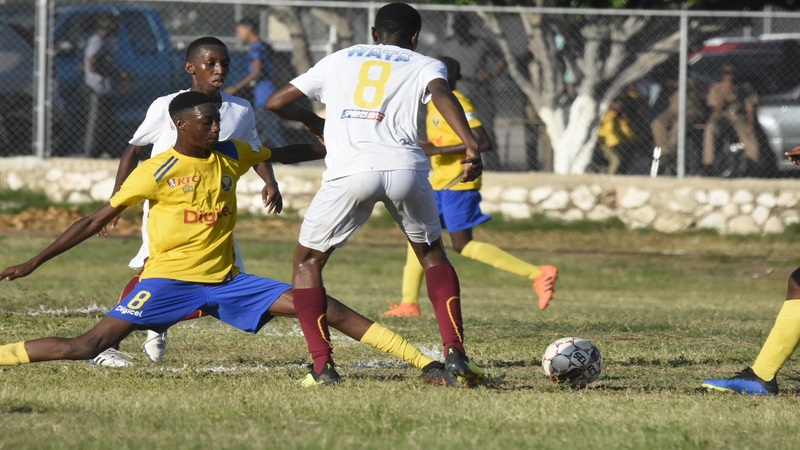 Former champions Cornwall College and St James High, both from Zone A, will be seeking to maintain their perfect starts on match day four of the 2018 ISSA/Wata daCosta Cup schoolboy football competition on Wednesday. The day will feature 23 games across seven zones, all scheduled to kick off at 3:30 pm. Cornwall College will play away to Green Pond, while St James High will take on Irwin High at Fairfield. All four teams have played a game each and entering the day Cornwall College, Green Pond and St James High are separated by goal difference. The three teams are on three points with Green Pond leading the zone by goal difference ahead of St James High and Cornwall College. All three teams secured slim victories in their opening games on Monday and an interesting day looms in the group. 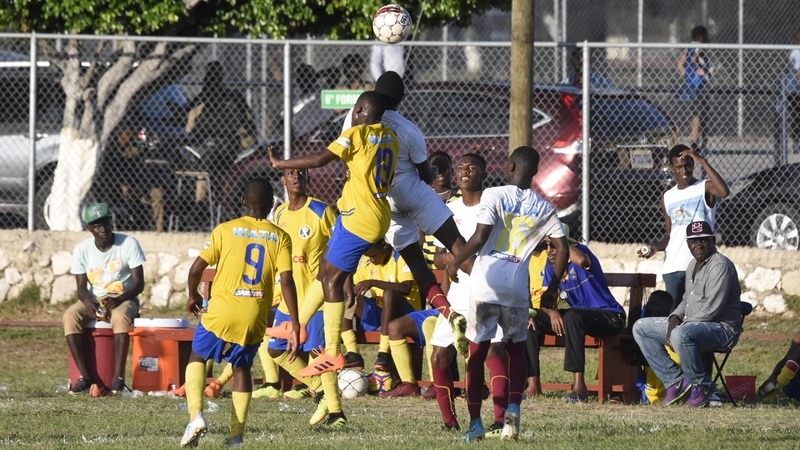 Cornwall College edged Irwin High 1-0 at home, Green Pond won 2-1 at Maldon High and St James High scored a 2-1 home victory against Anchovy High at Jarrett Park. 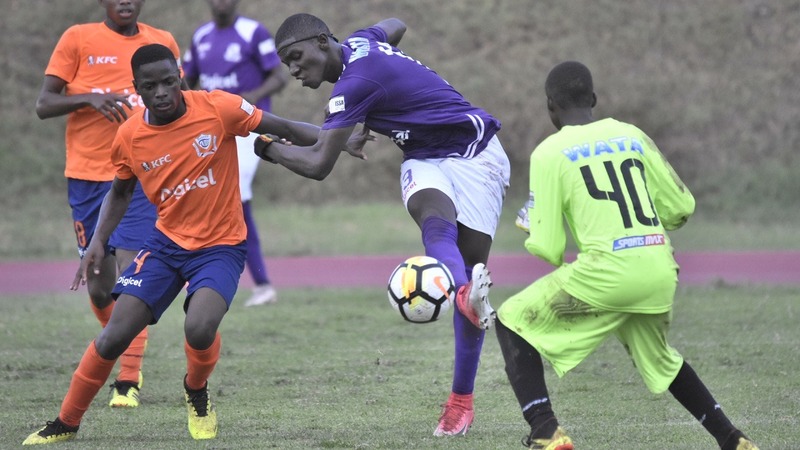 Another interesting matchup pits early Zone L contenders Port Antonio against Fair Prospect at the latter’s home turf. 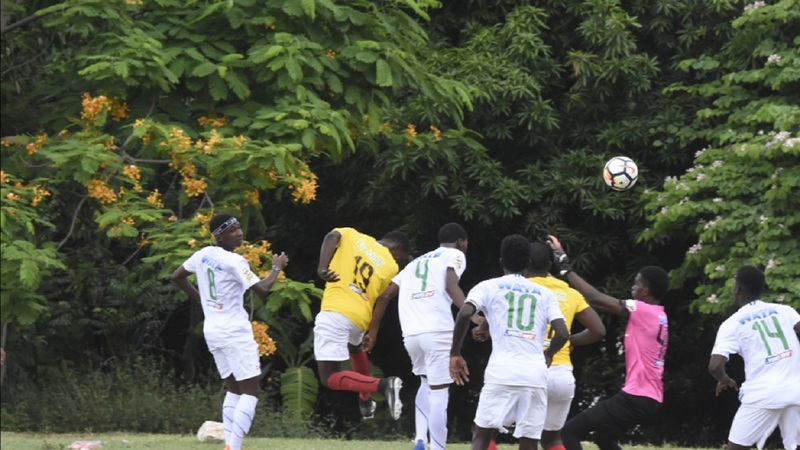 Port Antonio lead the zone by goal difference after defeating Horace Clarke 8-0 in their opening match, while Fair Prospect stopped Annotto Bay 5-2. Fair Prospect are second in the zone, again on goal difference over Titchfield, which play Horace Clarke at home. Over in Zone M, Winston Jones, which won their first ever match in the competition on Saturday, will be looking to keep the momentum going when they tackle former champions Glenmuir High at home. Both teams have played a game each and are on three points. Lennon defeated Kellits 3-1 to remain leaders of Zone H with former champions Clarendon College defeating Edwin Allen 3-0.